This weekend will see the first set of Rugby World Cup semi-finals without a single team from the northern hemisphere. Everything kicks off on Saturday with a clash between South Africa and New Zealand, before Argentina face Australia on Sunday evening at Twickenham. There mightn’t be any northern hemisphere interest, but after weeks of tries, TMO reviews and brilliant rugby, it’s impossible not to be excited. We thought we’d look ahead to this weekend’s matches by marvelling at holiday highlights from the four semi-finalists! If rugby is New Zealand’s trademark sport, bungee jumping is perhaps its most famous adventure activity. Thousands of backpackers and tourists from across the world descend on – and from – the Kararau Gorge and the Ben Lomond Reserve every year. 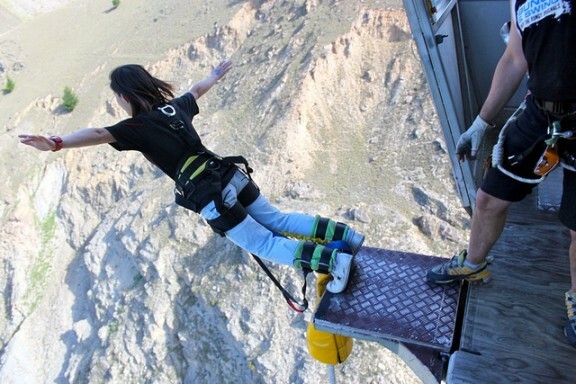 Strap into the harness, take in the view and jump! 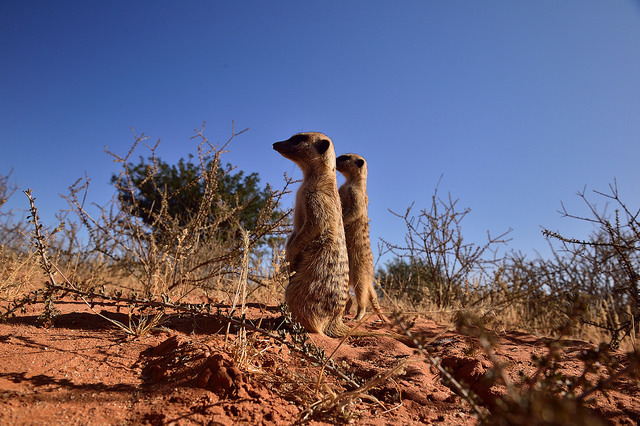 South Africa, New Zealand’s opponent on Saturday night, is hardly short of wildlife and natural interest, whether it’s the carpets of beautiful wild flowers in Namaqualand to the wild animals of Hluhluwe-Imfolozi Park, Kwazulu-Natal’s famous game reserve. Visit the harsher landscapes of the Kalahari Desert and Kgalagadi Transfrontier Park to see the martial eagles, cheetahs and, of course, meerkats! 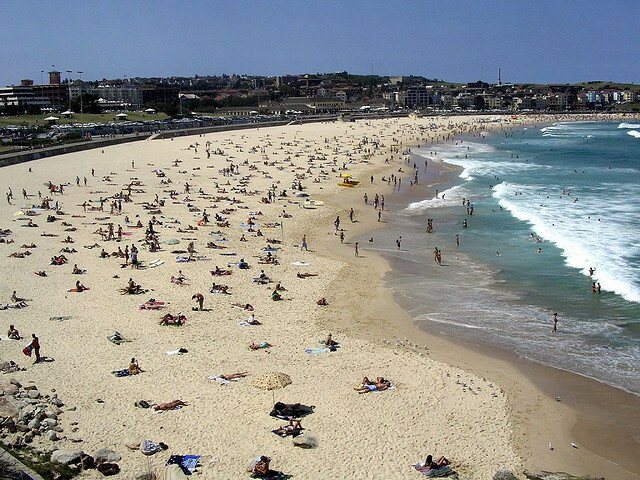 If asked to picture Australia, a lot of people would probably imagine something that looked like Bondi Beach. In many ways, Sydney’s iconic beach epitomises the Aussie lifestyle: surf, beach and food cultures come together under a blazing hot sun and vast, crescent-shaped stretch of sand. After a day’s lounging, head into the city for a few thirst-quenching schooners. 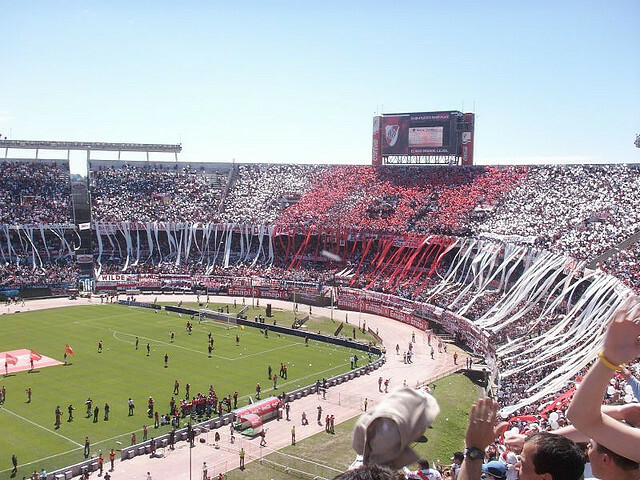 The Pumas have taken the rugby world by storm, but for most Argentinians Los Gauchos and football continue to grip the national imagination. The fiery Buenos Aires derby, the Superclásico, between River Plate and Boca Juniors is a must for any football fan. After the fever-pitch atmosphere, calm the nerves with a few glasses of an oaky red and some charred steaks on the elegant Avendida de Mayo. Have you been to any of the destinations mentioned in this week’s post? Let us know which one destination (or team) you fancy by commenting below or on our Facebook page. *All deals correct at the time of publishing.